Cedric Nunn was born in Nongoma, Natal (KwaZulu-Natal) on 22 December 1957. His extended family is part of the Nunn Settlement. He attended the Little Flower School in Ixopo, Natal (KwaZulu-Natal) and continued his schooling until standard eight (Grade 10). After leaving high school he worked at Huletts Sugar Mill from 1974 until 1981. Nunn joined Afrapix in the 1980s.In 1982 he moved to Johannesburg and then went abroad in 1983. 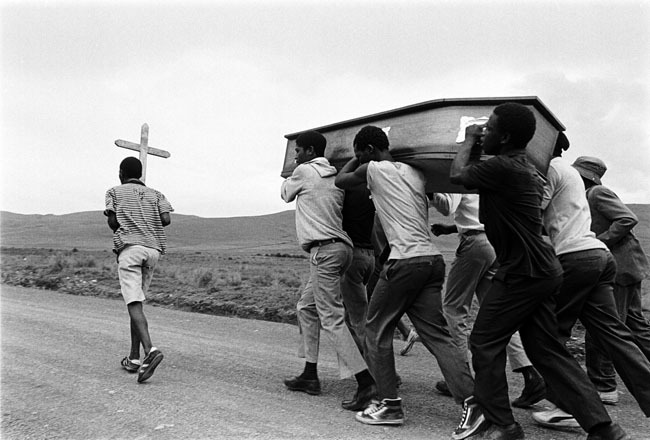 Nunn was among the photographers documenting the resistance against apartheid in the 1980s. In 1994 he was part of a team of photographers documenting South Africa’s first democratic election for the Independent Electoral Commission (IEC). From 1998 to 2000 he served as director of the Market Photography Workshop in Johannesburg. 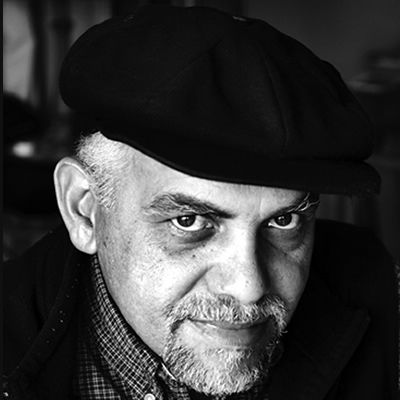 He has taught and mentored local and foreign photography students, and serves on the Board of the Bensusan Museum of Photography in Johannesburg. He has also taught at the Wits University School of the Arts, New York University Tisch School of Arts Exchange Programme and The School for International Training. • Hayes, Patricia. 2008. Power, Secrecy, Proximity: A History of South African Photography. In Jenny Altschuler (ed.) The 4th Cape Town Month of Photography: Emergence & Emergency. Cape Town: The South African Centre for Photography.